Here are a list of pet resources for our New York City pet owners that you may find helpful. Little Creatures is located on Amsterdam between 97th and 98th street. Petqua is a lovely independently owned shop that also does beautiful fish ponds, and is on Broadway between 98th & 99th street. Pet Central is on Broadway between 100th & 101st street. Petland Discounts is on Broadway between 103rd/104th street. 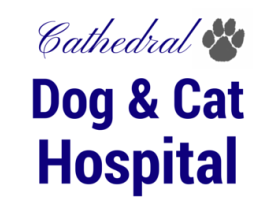 *For the best pet care practices we recommend that you develop a good relationship with a veterinarian that you trust.